If you don't want to pay via credit card, we gladly accept checks. Please to contact us for our mailing address. There is no minimum to buy. Thanks! 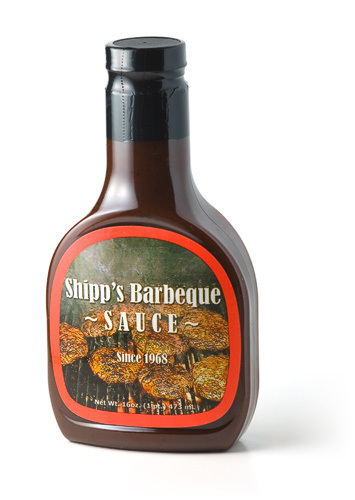 © 2018 Shipp's Barbeque Sauce LLC. All rights reserved.